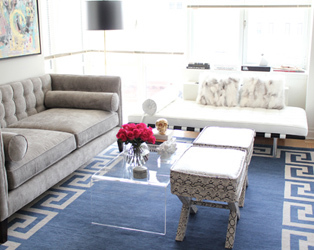 Home / jewelry armoire / lonny magazine. / storage / Jewelry Storage Armoire.....like in Lonny Mag! 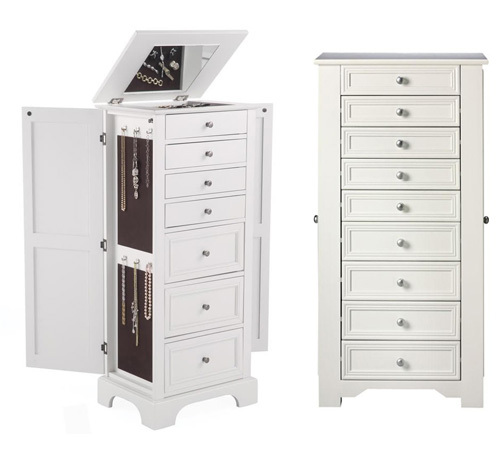 For those of you who fell in LOVE with the jewelry storage armoire (like I did) in this issue of Lonny Magazine, here are a few alternatives I recommend. It seems the one featured in Lonny is almost discontinued. However, I did manage to find it in ONLY one place, here, but it was more than I wanted to pay. I'm extremely HAPPY with the alternatives and will definitely be purchasing one for my jewelry (which is growing quite rapidly). Do you have a jewelry storage armoire like these? Is it useful? How do you like it? Oh wow. What a beautiful idea! a jewelry store armoire.. what a neat idea! I have so much jewelry and no smart way to store it, been looking for a great idea in what seems like forever. Maybe this is the way to go? Thanks for sharing this!! It would look great next to a vanity table! Oh so gorgeous! I would want to put everything in it. I have been looking for one of these for a while now - thanks for the links! I'd really like to invest in an armoire one of these days but for now, I use the top drawer of my dresser. I bought a bunch of organizers and dividers and it works great. I can just pull the drawer open and see everything! I do have one, and it is an investment, but it's so great to organize everything. Sometimes I didn't see what I had, but now they are all laid out in the armoire and I can actually see what I own and rotate through my jewelry more frequently. Really cute. I like the ones that look actually like a mini dresser. they all are so gorgeous. :) thank you for sharing this great idea. I want one too, those tiny dresser top ones just don't do it for me. I've got jewelry everywhere! so stinkin cute! i have my jewelry spread out...i have three hooks in my closet that hold all my chunky necklaces...somethig to stick my earrings in...and a drawer with the rest. ugh! I don't have one but I definitely need something like this to keep all my accessories organized. Thanks for the suggestions! 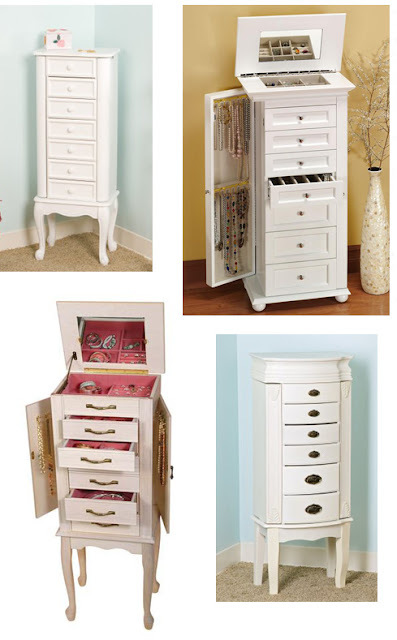 I have the white elegance jewelry armoire (the picture on the left of the third row). 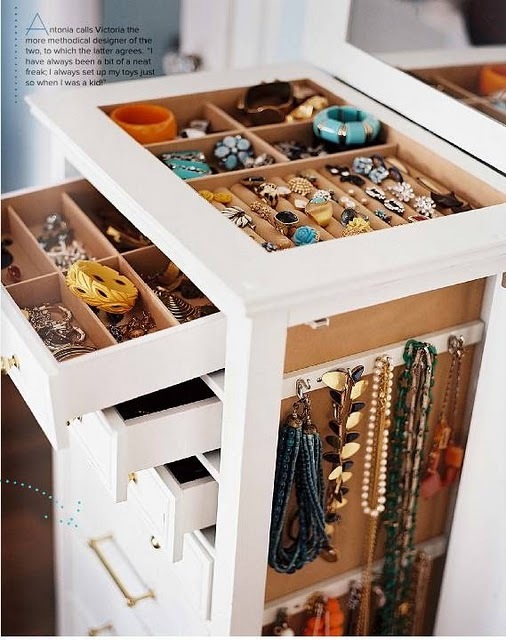 It is SOOO wonderful and really helped me organize my jewelry!! I love the fact that the jewelery armoire looks like a a chest of drawers and not like an actual jewelery armoire. Except, I have to be honest..If this was mine, I would have to buy more jewelery...Side note: I love that mirror. oh my, these are fantastic! 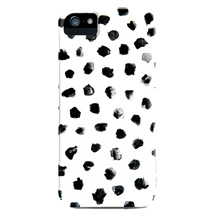 i would love one of these for organizing the jewelry i make! 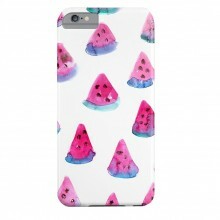 if I had some extra money I would so get one of these! I need one! love you, love you, love you!!!! jajaja that's exactly what I'm looking for :) I'm decorating our room and I need something like that!! thank you Jen!!! Yes, I have one and love it! I'm thinking I should paint it white now, these look fab! CHRISTINE: Yea the dresser top ones are ok, but they fill up quickly and take up room on top of a dresser. I dont even have a dresser to be honest....so this piece will be quite nice. :))) Plus you can store other things in it as well. I agree! I notice when I organize things (in my closet) I can see every item and it makes it easier to rotate through my clothing...which is nice. 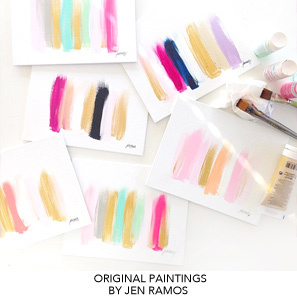 These are fantastic alternatives - great scouting Jen!! I have always admired these but the price always deterred me....but as a result the jewelry is spread everywhere and I never can find anything. So I am thinking it is worth the investment...especially after seeing these great pictures! oh my! 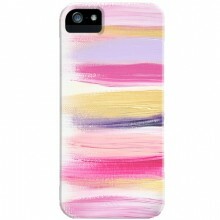 I'd love to have one of these... gorgeous! That is what I need, I finally broke down and just installed a bunch of boards with pegs on them (from IKEA) to hang all my necklaces on, they were too buried in a drawer! Love it! Jen I love this!! I NEED one! I did fall in love with those images in Lonny as well, I don't have one of these armoire's but I can only image how nice it would be to have everything so organized so you could see it all! It would help me know what I even have. And the price points you have found are so great. How did I miss this issue?! Yay for me! I would love to have something like this for jewelry, but I would definitely have to go shopping! Last year I had all of my jewelry stolen in Morocco when our house was broken into, so I've been replacing what I can ever since. At least I have an excuse to shop! I´m so excited!!! I hope you enjoy the news! I fell in love with that Lonny one too- they have such great ideas in that magazine! CARMEN MARTINS: oh that's something I didnt know, thank you so much. Will take a look later! omgosh I *NEED* one of those! stat! MARCUS DESIGN: Me too! I always loved hoe the jewelry was organized so nicely and you can SEE it all. My current box is a mess. Love those!! I definitely need SOMETHING to store my jewelry! so random - just reading this post todya and last night I was dreaming about a new way to store all my jewelry! right now I have it spilling out of vintage bowls and antique champagne glasses on my dresser... but it's getting to the point of desperate need of clean up! thanks for some options! I still utterly adore it. Now that I have a toddler, the bottom drawers hold things she can play with, and the top drawers and sides hold my accessories. I am considering moving it into my walk-in closet so she can't get at it, but it looks so nice in my bedroom! I have one from Pier 1 Imports that I LOVE!! wow...they are gorgeous!! ireally need one of these!!!! I love these armoires.... Unfortunately a small apt in DC doesn't afford enough space for one. These wall hanging frames can hold all types of jewelry in one space, where you are able to see every piece. They also feature a funky eye catching fabric background that turns it into artwork. The jewelry frames come in a variety of colors and fabrics that are perfect for dressing up any bedroom, office, or closet. Wonderful post!! Thanks for sharing. I hope you had a wonderful weekend. I work at Pier 1 and we are clearancing out tons of stuff right now, among them 2 different styles of jewelry armoires. You can check the prices at the web site and even if your closest stores are out, if you give the store a call, they can try to find it somewhere close enough to get it. I wish I had room, but my little place is already full of stuff that I've gotten and remade! That’s a good question as I live near Sydney too and want one of these! I am a bit of a hoarder and jewelry is my main purchase. Every time I go shopping I generally come back with some trinket that I have seen and admired. An armoire would look very nice indeed in the corner of my room, which is painted all white, and I’m wondering if they are available in Australia anywhere?